Organizations all over the world, of all shapes and sizes are well aware of the fact that how being truly digital offers endless opportunities and benefits such as: improved real-time interaction with customers, accurate insights, better management, and over all higher productivity. Being a successful emerging digital enterprise isn’t, however, as simple as acquiring a bespoke technology stack, laying out the segments and re-assembling them. The drive to digital requires careful planning and integration of an array of methodologies, technologies, best practices, and models. These ranges from banking, analytics, social, mobile, web to instrumented devices on the network’s edge. NdcTech has been a pioneer in delivering successful Implementations and Upgrades throughout Pakistan, Middle East and Africa. 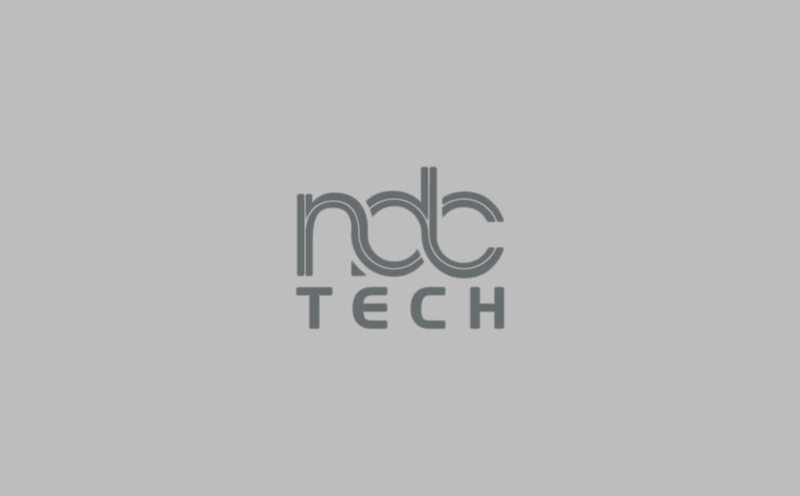 We know that constantly evolving technologies are prone to increased vulnerabilities and heightened complexities, so our expert team of professionals make sure that every project undertaken by NdcTech is delivered on time without compromising the quality of the final product. We ensure this primarily by focusing our Digital Systems and Technologies towards Simplicity, Modernity and Security. Modernity: Using state-of-the-art technologies ensures implementation of projects through standardized procedures, this allows products stand the test of time and overall product maturity. Security: Establishing and maintaining a resilient IT landscape that can avoid unpredictable threats that come with digitization.